Ready to visit 9711 8th View? Request a free property tour! 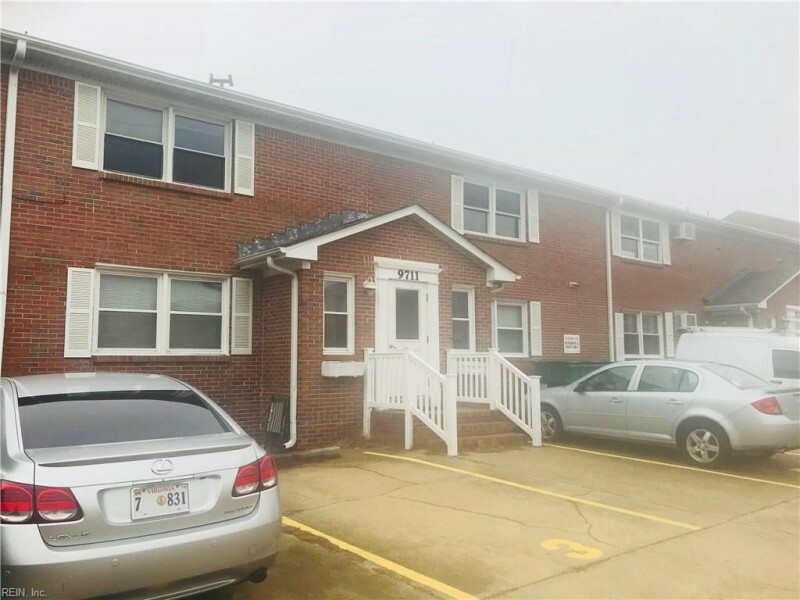 Send me more information about the listing at 9711 8th View Unit 7, Norfolk, VA 23503, MLS# 10240169. This 2 bedroom, 2 bathroom home located at 9711 8th View Unit 7, Norfolk, VA 23503 has approximately 863 square feet. It is currently listed for $145,000 and has a price per sqft of $16,802. This home is currently Active under the MLS#: 10240169. This listing is provided by Judy Boone Realty Inc..
9711 8th View Street, Norfolk was built in 1971. It has Assigned/Reserved parking.The kitchen includes 220 V Elec, Dishwasher, Disposal, Microwave, Elec Range, Refrigerator. 9711 8th View is part of the Willoughby Beach neighborhood located in 23503.